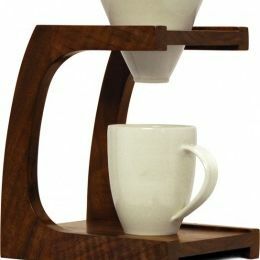 Elevate your java making to an art form with a sculptural pourover stand by Delaney Kelly for Clive Coffee. 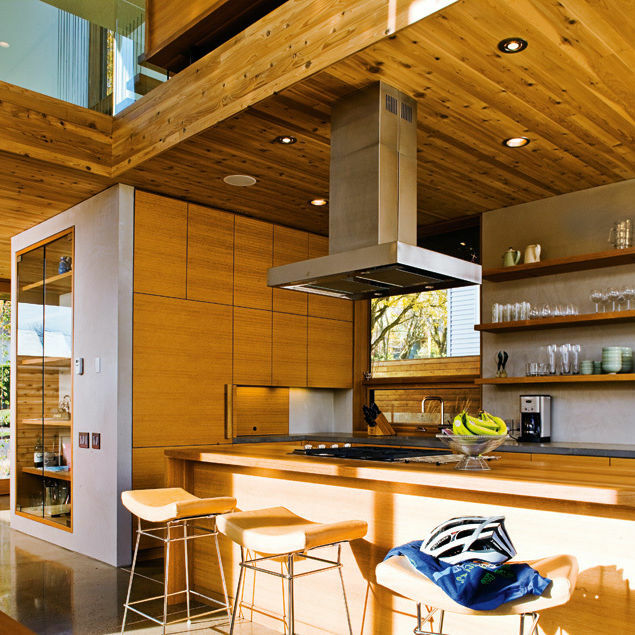 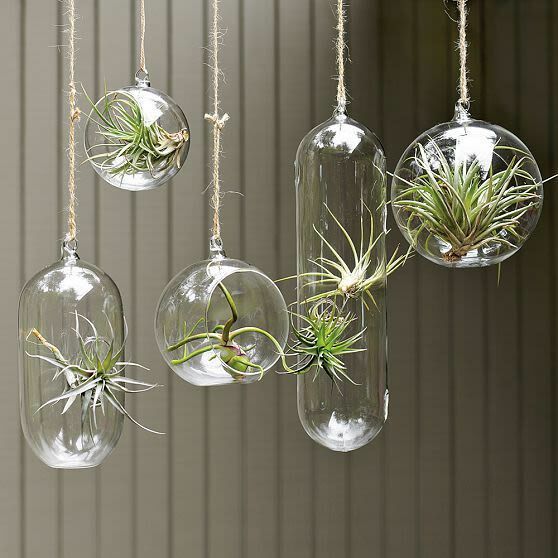 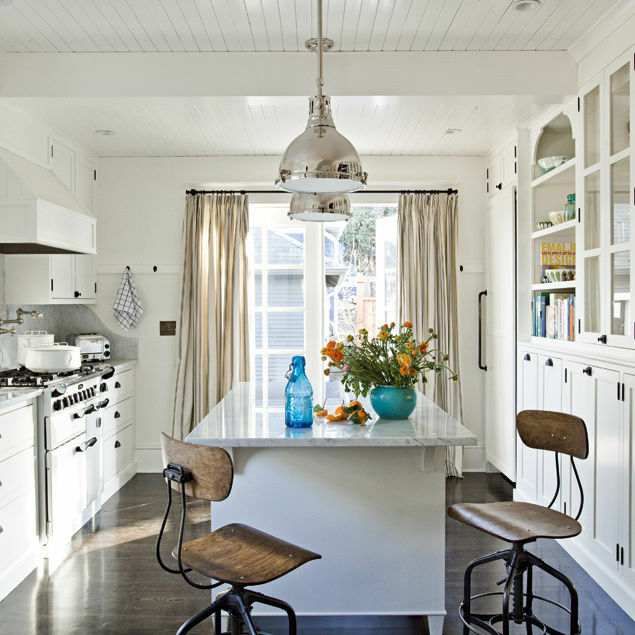 Showcase your plants (and show off your good taste) with Hanging Glass Bubbles from West Elm. 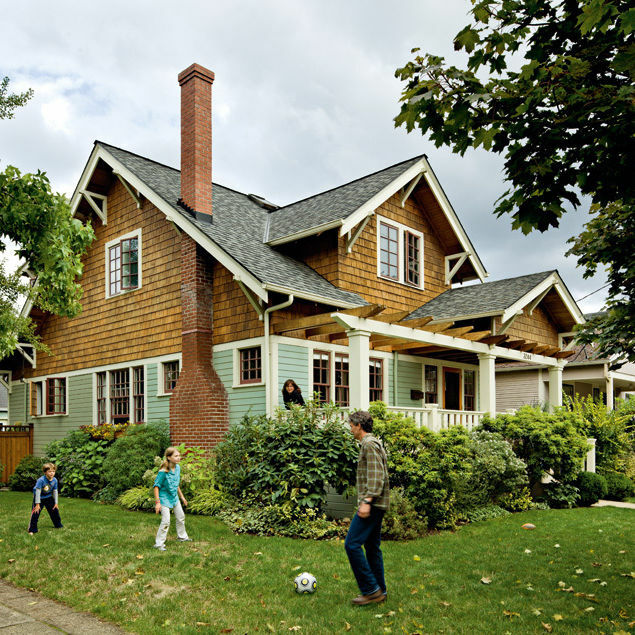 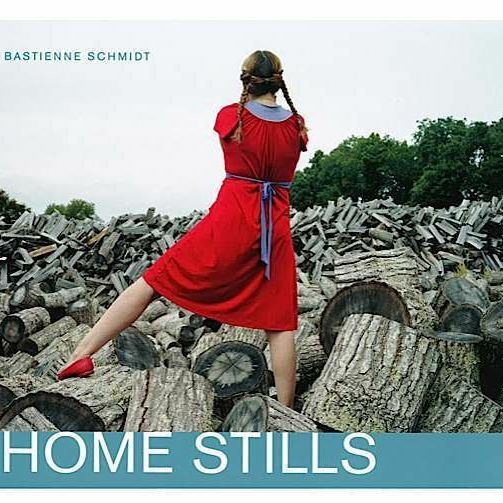 Home Stills by Bastienne Schmidt is a beautiful photographic look at suburban solitude well worth a place on any bookshelf. 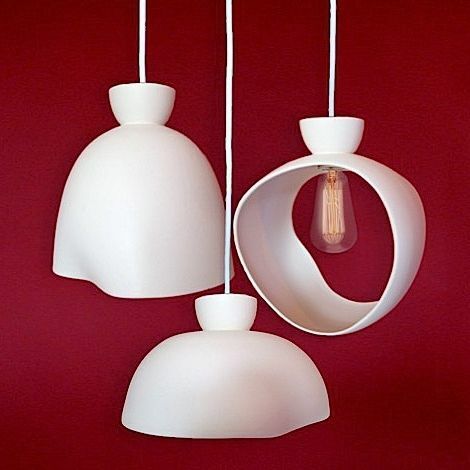 Designed for a bakery, these pendants by Fix Studio are delightful—and look delicious.